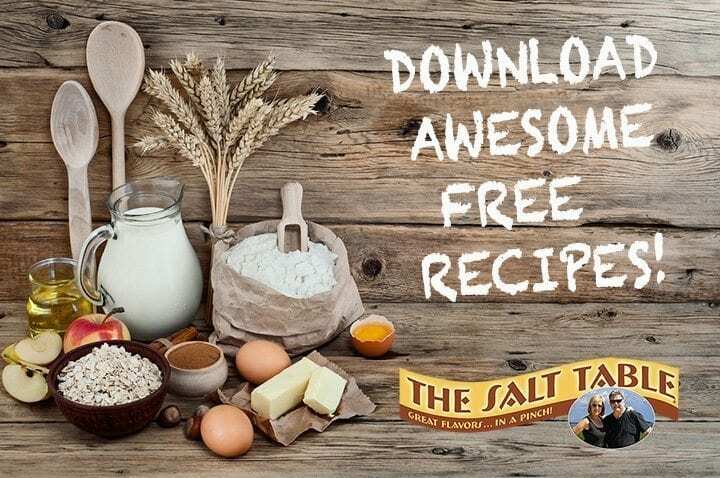 Perfect on top of grilled asparagus, this salt fused with onion adds a depth of flavor to practically any vegetable or salad. 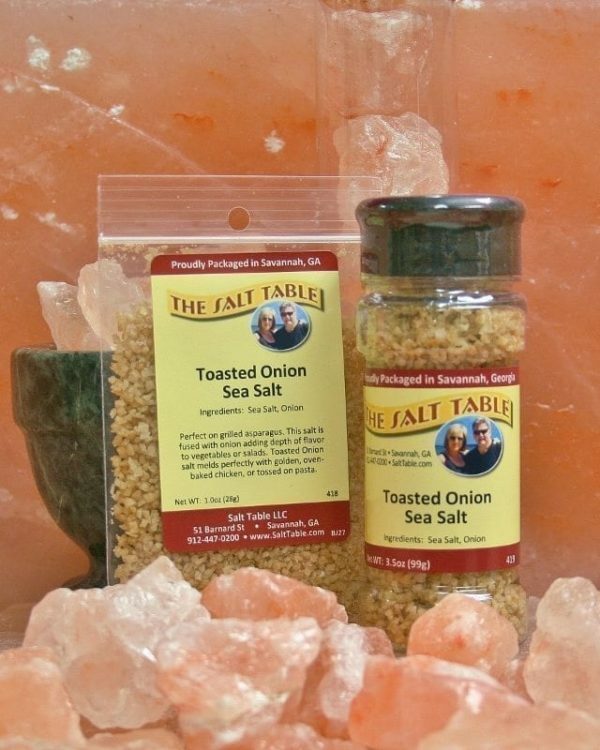 Toasted Onion salt melds perfectly with golden, oven-baked chicken, or even toss with pasta. Ingredients: All natural sea salt, Toasted onion. THIS IS A NATURAL PRODUCT, THEREFORE IT MAY SEEM “STICKY”. JUST PINCH OR BREAK IT UP WITH A FORK AND ENJOY!